Club Electric Blue Pattaya is located at the far end of Soi 15 if you are walking up the Soi from Walking Street. It is on the right hand side next door to Babydolls and opposite Whats Up?. 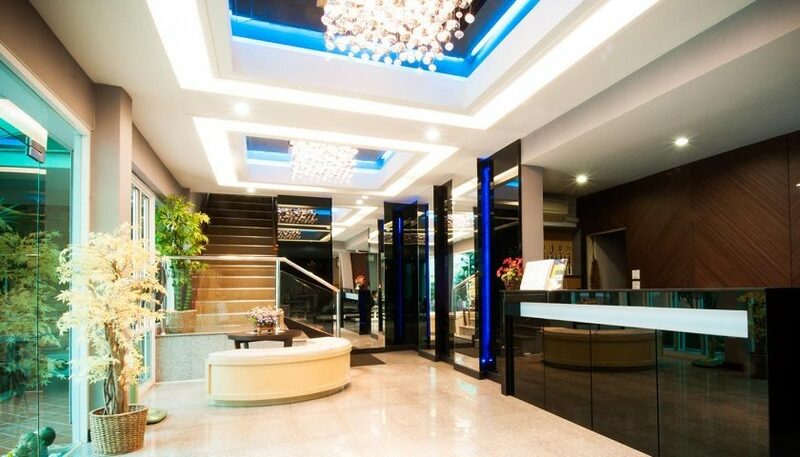 It opened in May 2015 after an eight year absence from Pattaya. 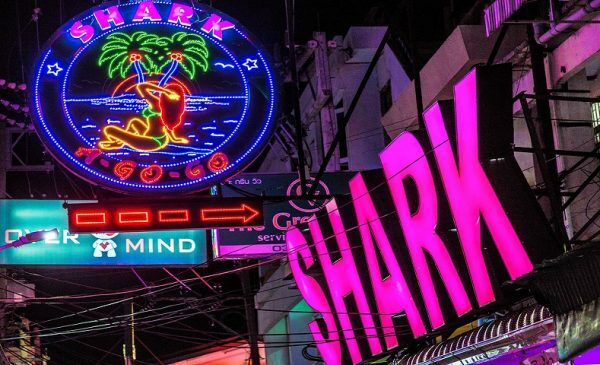 It is under the same ownership as both the original bar in Pattaya and the gogo bar of the same name in Patpong, Bangkok. The current venue has had many incarnations over the last few years but immediately prior it was Private Dancer Agogo. 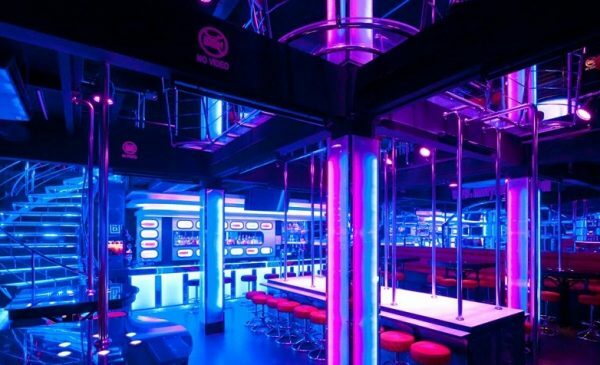 It rapidly built a reputation as one of the most high octane gogo bars in Pattaya. They do what they claim – lots of girls, cheap beer and a lot of fun. At the time of writing they have one of the best beer deals in town! Draft beer just 45 Baht and that is all night! since opening the owners have opened two other gogo bars. The Dollhouse, also on Soi 15, and GSpot Agogo on Walking street. 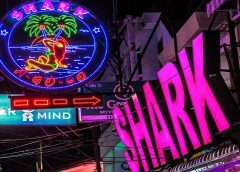 All three bars are currently amongst the best in Pattaya. All three have too many promotions and parties to keep up with here. The easiest way is via their Facebook Pages, which they keep very up to-date. Address : Walking Street, Soi 15, Pattaya, Thailand. 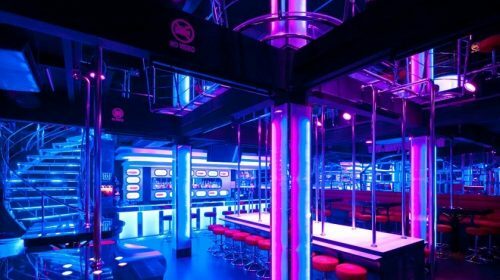 Please add your rating for Club Electric Blue gogo bar below. You can also add comments and reviews below. You have to see this bar. Nutz! Crazy girls and crazy boss – in the nicest possible way. One of the most fun bars in town. Get in early as its tough to get a seat at times. Great gogo bar. One of the best in Walking Street. As it says probably the cheapest beer of any gogo bar in Pattaya.